Whole-home Wi-Fi in under 2 minutes. The Ubiquiti Amplifi Instant AFI Home Wi-Fi Mesh is designed to complement your home’s interior both functionally and aesthetically. Now you can place your router anywhere without messing up your home’s decor. 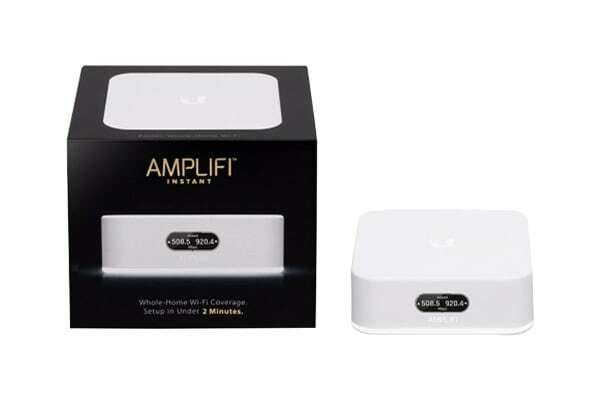 The AmpliFi Instant has the features you want, like device status and guest access, with a simple interface that doesn’t require advanced knowledge. Its glowing LED light indicates the system status while the AmpliFi App puts you in control of your Wi-Fi.